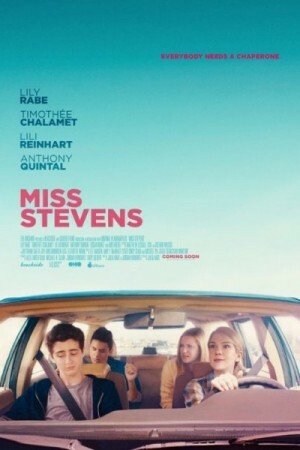 Miss Stevens, the film, tells the story of a teacher who goes on to take a few of her favourite students in order to get them to participate in the state drama competition. The story is about how underdogs can be taken all the way to the glory if they are well determined and could get a great leader to follow, in this case miss Stevens, played nicely by Lily Rabe. The film explores the themes of strength and friendship and is about how this one event changes all of their lives forever. The film stars Lily Rabe, Timothee Chalamet, Lili Reinhart, Anthony Quintal, Oscar Nunez, and Rob Huebel along with a lot of other supporting actors.